With over 50 years of cumulative custom glass knowledge, our staff is well qualified to meet any of your glass fabrication or construction needs. In our decades of involvement with both the commercial and residential areas of glasswork, we have found that there are no "typical" glazing projects. By utilizing this extensive background, it has given us the confidence to provide a seamless and professional custom glass installation experience for you. Ready to see more of what we have to offer? Please view our image galleries to see a small sample of our capabilities from past projects! 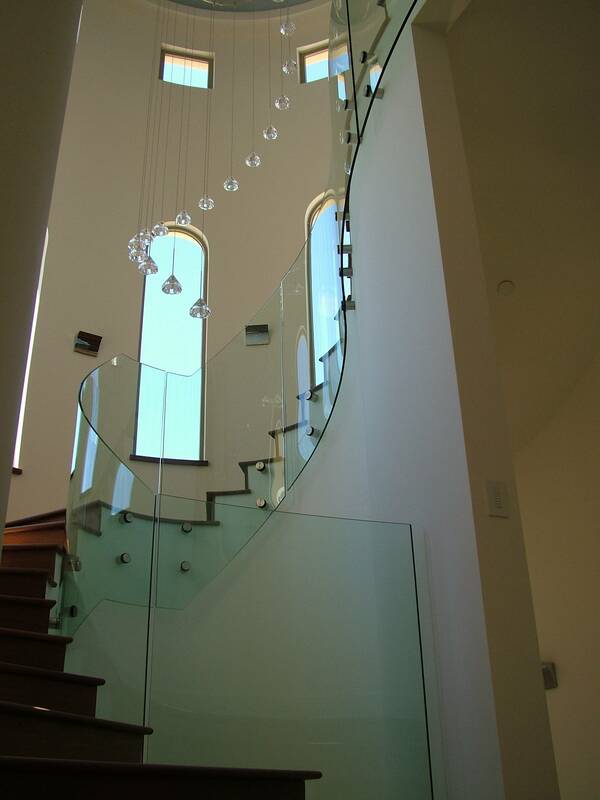 The lists below are just a small example of our abilities to design and produce glass for almost any kind of project. Please peruse our galleries to view some of our past custom glazing projects. We would love to hear from you to discuss any questions, comments or ideas about your custom glazing idea!